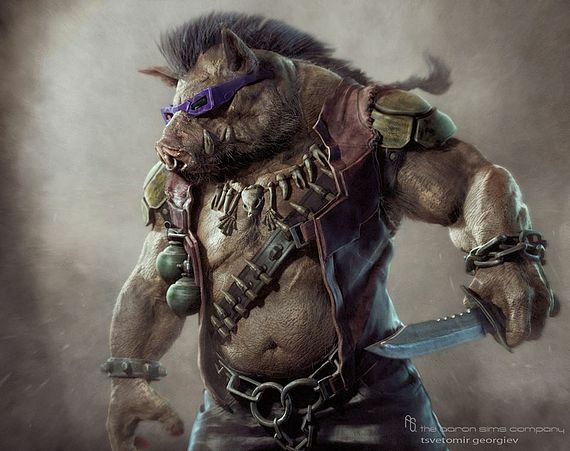 moviepilot.com Early into the production of Teenage Mutant Ninja Turtles, we did hear some rumors that Krang and his minions could be appearing the movie. 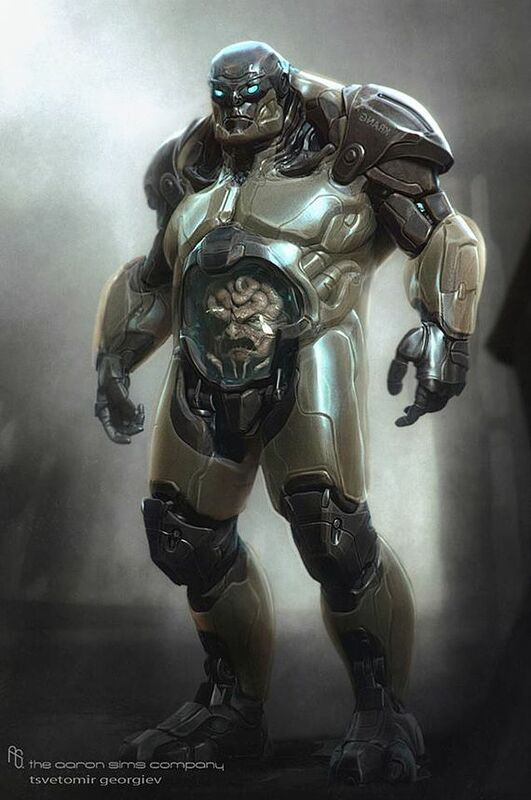 Ultimately, it seems the powers-that-be decided against it, although they did commission some concept art showing that they could have looked like. 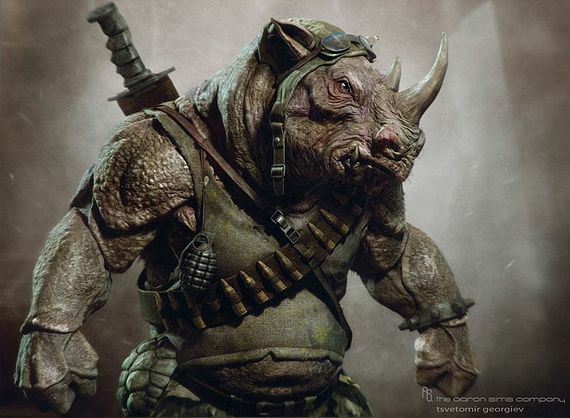 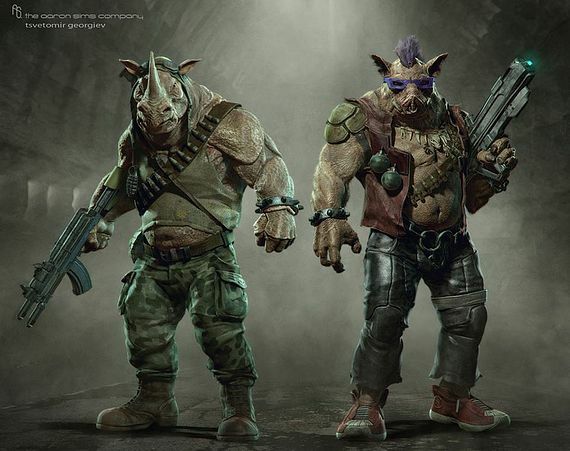 Conceptual artist, Tsvetomir Georgiev created several pieces of art showing an ungraded Krang as well as some faithful renditions of Bebop and RockSteady.